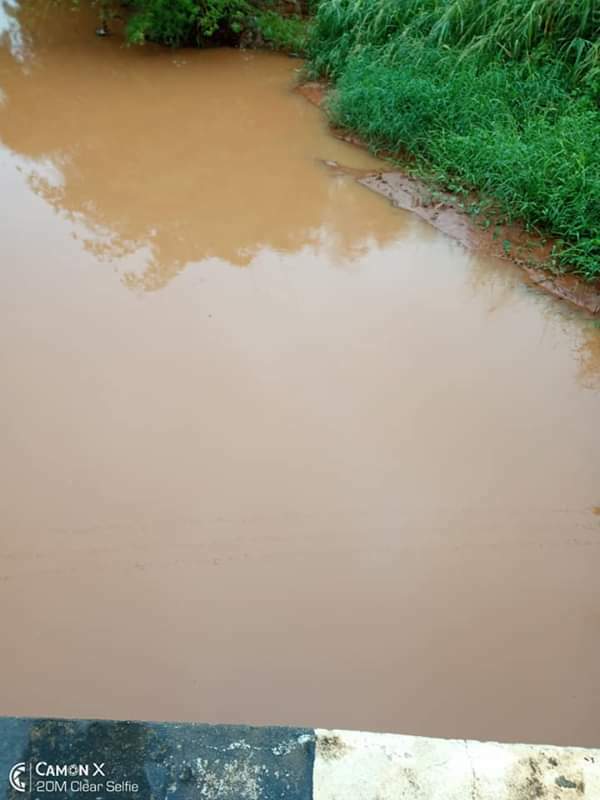 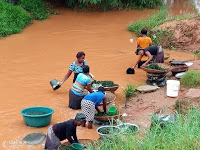 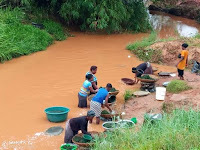 'This morning on my way having my routine walk, I saw these women in Awka processing Onugbu (bitterleaf) one of out favorite soups with this mud water and from there to the various markets. Please rewash your bitterleaf if you are buying the already processed ones. Eye witness Chidi Okoye'.